Ask any golfer and they'll tell you: proper technique is crucial to your golf game! Without proper technique, you can kiss par goodbye. In this final challenge, pro-golfer Ian Poulter tries to teach these four dudes a little something about how to swing... with ZING and get rid of their stubborn belly fat. Ian Poulter is a world renown golfer, winning major tournaments, and is one of the COOLest golfers if we do say so ourselves! As he's been teaching the Coolsome a thing or two about staying COOL on the green, he's also been trying to take a few strokes off of their golf game. In the latest episode, his focus has been proper technique. Whenever these golfers have bad technique, they get a zing from the dreaded "Ab Jolter". So. Not. Cool. It's all fun and games until Ian passes the "Ab Jolter" controller to the other dudes... then it's hilarious! Watch the full episode to see how this "shocking" challenge ends - will they learn the correct technique, or just a Not Cool way to get rid of stubborn belly fat? Zings to your abdomen to help learn golf technique or to get rid of stubborn belly fat? Not Cool! You don't need to be hooked up to an "Ab Jolter" to get rid of that belly fat that just won't go away, no matter how much you diet and exercise, and you certainly don't need the "Ab Jolter" to learn how to golf! CoolSculpting® is the only FDA-cleared nonsurgical fat reduction treatment that freezes away stubborn pockets of fat that is resistant to diet and exercise! There is little to no downtime, no surgery, and definitely no "Ab Jolter" machine involved! Even Ian Poulter has had CoolSculpting® to help with his double chin and in case you haven't noticed, his selfie game has been stronger ever since. 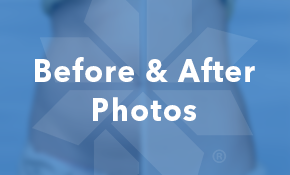 Featured Before and After photos are not of Ian Poulter. Who Won Ian Poulter's Coolsome Challenge? The fourth episode of Ian Poulter's Coolsome Challenge, "Swing with Zing", is the last challenge these poor fellas will endure. They've all been getting points to determine a winner... will it be Dave, Ralph, James, or Jorge? Tune into the final episode, "And The Winner Is..." to find out! 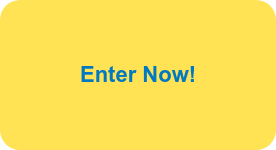 Catch Up On All Episodes Before The Winner Is Announced! 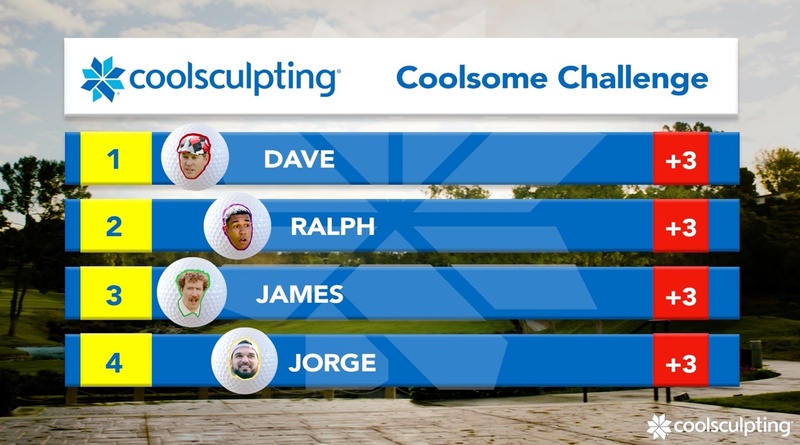 Coolsome Challenge Episode 1: "Jitters"
Coolsome Challenge Episode 2: "Keep Your Cool"
Coolsome Challenge Episode 3: "Play It As It Lies"
Ready to Take the Next Step in Your CoolSculpting® Journey?